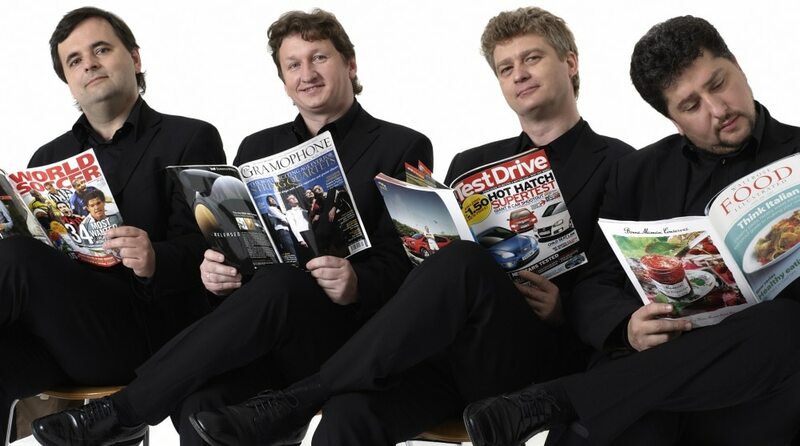 The Wihan Quartet, formed in 1985, are heirs to the great Czech musical tradition. The Quartet’s outstanding reputation for the interpretation of its native Czech heritage and of the many classical, romantic and modern masterpieces of the string quartet repertoire is widely acknowledged. 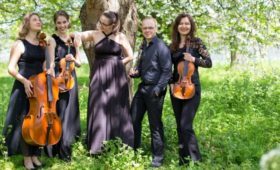 The Wihan Quartet has won many International Competitions including The Prague Spring Festival and the Osaka “Chamber Festa”. In 1991, they won both the First Prize and the Audience Prize in the London International String Quartet Competition. 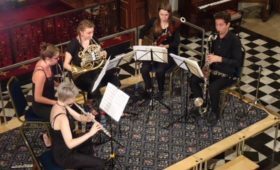 During 2008 the Quartet completed the first ever cycle of Beethoven Quartets in Prague and also repeated this cycle at Blackheath Halls, London. Their landmark series of Beethoven concerts in Prague was recorded for release on CD and DVD on the Nimbus Alliance label. The Independent said of the release of the Late Quartets: “these [performances] are excellent: their fiery interpretations do full justice to Beethoven’s final masterpieces.” and International Record Review “one of the best quartets in the world today”. Their recording of Dvorak Op.34/Op.105 was been chosen as a “Recording of the Year” by MusicWeb International and BBC Music Magazine said of their Dvorak Op.61 recording: “This is the finest recorded performance I have encountered to date”. 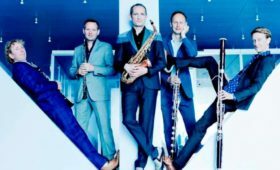 Full details of the Quartet’s available recordings can be found on their website’s recordings page.